"... Hi everyone! So I've been using this for about 5 months and have found it works well. First two months I didn't really follow a great diet, only lost about 5 pounds. When I cut the carbs at night and instead started going for night walks, it doubled. It really does depend on how much you put in. Overall I am down 27 pounds in those months. Very pleased!" Easy Blue Raz or Fruit Punch Powder Drink or Easy to Swallow Capsules! 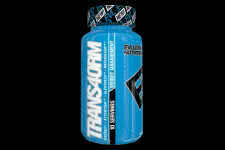 As the name of the supplement suggests, it's all about transforming your physique! With so many different fat burning products on the market it's a breath of fresh air to come across this one. Long are the days of hidden formulas and ingredients that may or may not be dangerous. 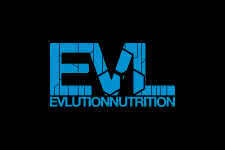 When it comes to EVLution supplements, they'll lay out exactly what's in the product. It's not just all about results at any cost, instead it's 2017 and the smart and education customer will be cautious and safe. Reduce your cravings, boost your metabolism, jack up focus, energy and focus will metabolizing fat stores. 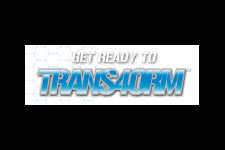 Some of the key ingredients include their GREEN TEA EXTRACT, NATURAL CAFFEINE, B VITAMIN COMPLEX, BIOPERINE, UPERZIA SERRATA EXTRACT, YOHIMBE EXTRACT, ALPHA-GLYCERYLPHOSPHORYLCHOLINE POWDER and COLEUS EXTRACT with L-TYROSINE. We actually the powder version as it's a great way to start the morning with full glass of water. Most people don't drink enough and mixing up the powder form is a good reminder. One of the most effective fat loss formulas for 2017 - safe and effective! In addition to excellent weight loss, experience energy and mood benefits!